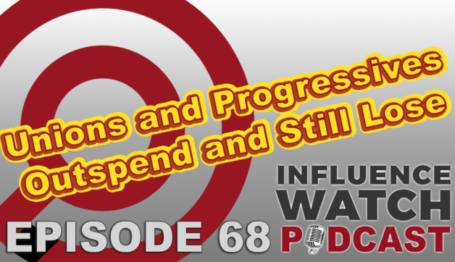 Subscribe to the InfluenceWatch Podcast! 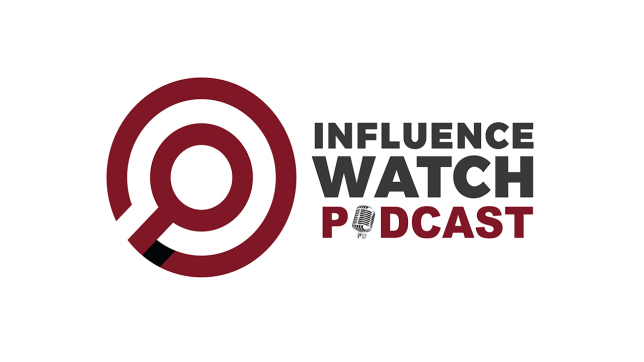 Our weekly live video podcast that reveals the web of influence behind the news. 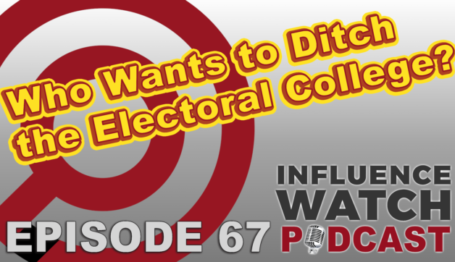 Hosted by Capital Research Center president Scott Walter and researcher Michael Watson, the InfluenceWatch Podcast goes beneath the surface of the news to reveal the web of connected influence, money, and motivation driving the story of the week, sourced primarily from our website InfluenceWatch.org, the Capital Research Center’s online encyclopedia of the donors, non-profits, and influencers driving politics. 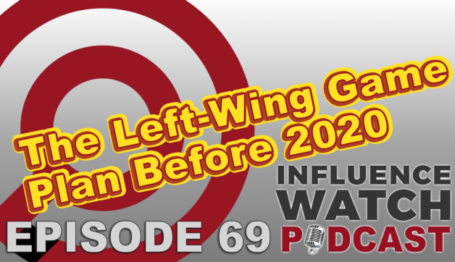 We broadcast a LIVE video version of the show every Thursday at 10am ET on YouTube and Facebook, and you can be alerted when we go live by subscribing to our YouTube channel and liking our Facebook page. We also encourage you to subscribe to the audio version of the show on iTunes, Google Play, or Stitcher.